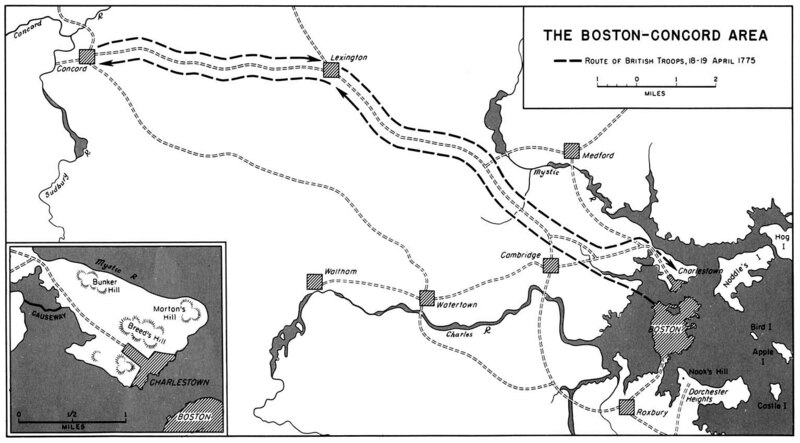 Boston and Vicinity, 1937, й General Drafting Company for the Colonial Beacon Oil Company (Esso). Click on map for larger image. Live web cam with a view of the Boston Harbor. The Boston Harbor WebCam updates whenever motion is sensed. 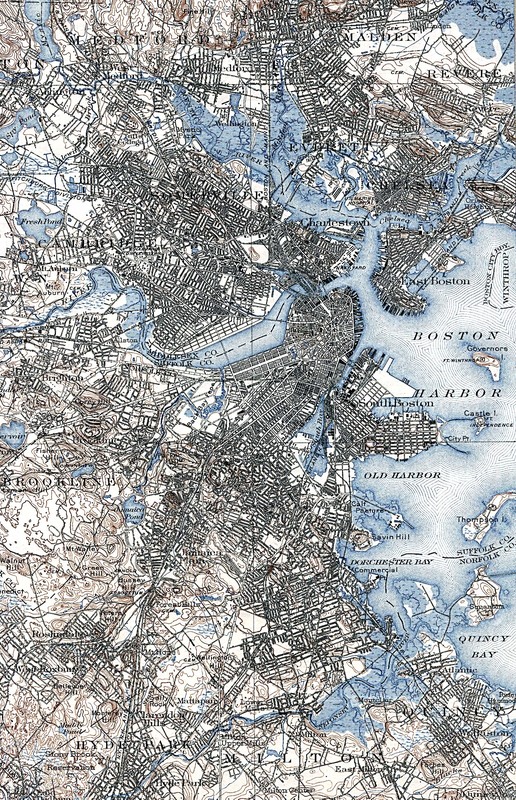 Downtown Boston, 1952, from the AAA Northeastern States map, й American Automobile Association. Click on map for larger image.